Need Drywall Repair or Refinishing? 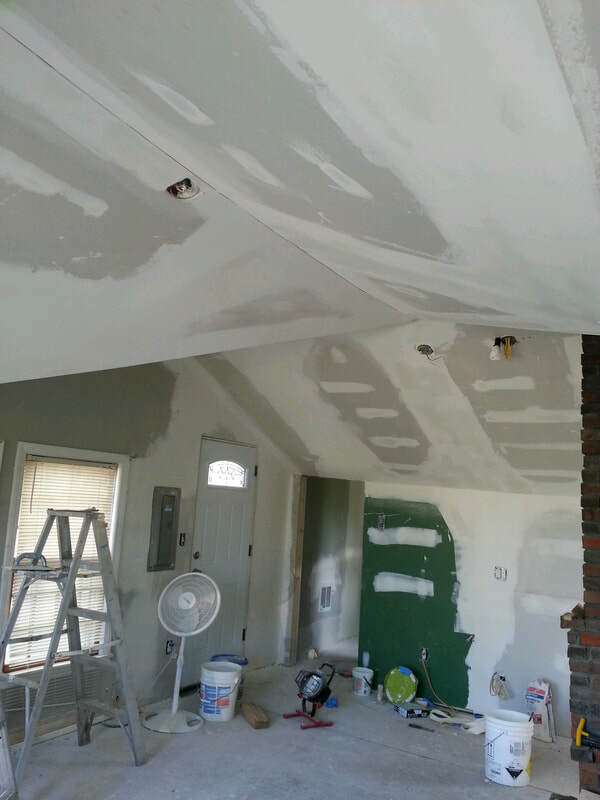 Finally a local contractor who handles small drywall jobs! Seacoast Home Improvement has been the local choice in Newburyport MA since 2005. ​Local residents have trusted Seacoast Home Improvement for their drywall repairs and installation needs in the Newburyport and surrounding communities. ​From small room makeovers to crack repair to drywall damage repair you can count on us for a quality job at a reasonable price. Call Seacoast Home Improvement today!